Reliable biomarkers for predicting subsequent sepsis among patients with suspected acute infection are lacking. 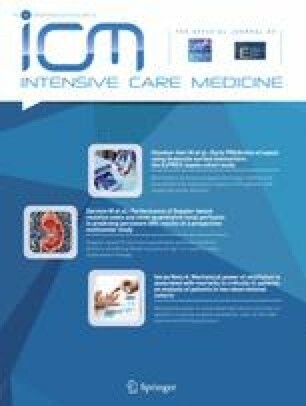 In patients presenting to emergency departments (EDs) with suspected acute infection, we aimed to evaluate the reliability and discriminant ability of 47 leukocyte biomarkers as predictors of sepsis (Sequential Organ Failure Assessment score ≥ 2 at 24 h and/or 72 h following ED presentation). 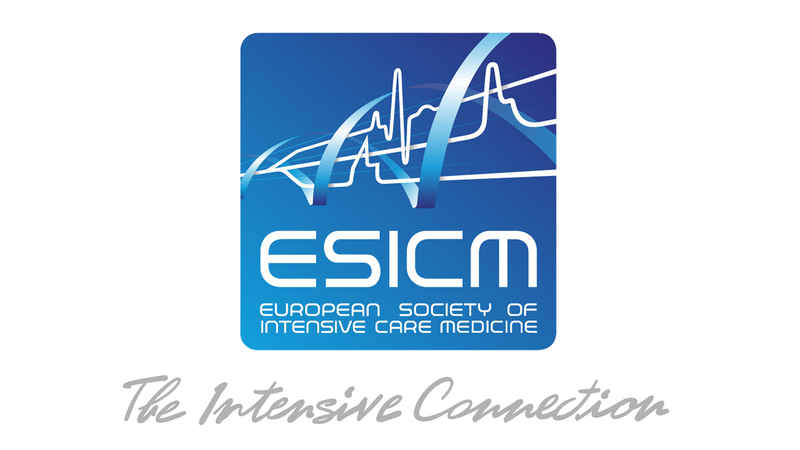 In a multi-centre cohort study in four EDs and intensive care units (ICUs), we standardised flow-cytometric leukocyte biomarker measurement and compared patients with suspected acute infection (cohort-1) with two comparator cohorts: ICU patients with established sepsis (cohort-2), and ED patients without infection or systemic inflammation but requiring hospitalization (cohort-3). Between January 2014 and February 2016, we recruited 272, 59 and 75 patients to cohorts 1, 2, and 3, respectively. Of 47 leukocyte biomarkers, 14 were non-reliable, and 17 did not discriminate between the three cohorts. Discriminant analyses for predicting sepsis within cohort-1 were undertaken for eight neutrophil (cluster of differentiation antigens (CD) CD15; CD24; CD35; CD64; CD312; CD11b; CD274; CD279), seven monocyte (CD35; CD64; CD312; CD11b; HLA-DR; CD274; CD279) and a CD8 T-lymphocyte biomarker (CD279). Individually, only higher neutrophil CD279 [OR 1.78 (95% CI 1.23–2.57); P = 0.002], higher monocyte CD279 [1.32 (1.03–1.70); P = 0.03], and lower monocyte HLA-DR [0.73 (0.55–0.97); P = 0.03] expression were associated with subsequent sepsis. With logistic regression the optimum biomarker combination was increased neutrophil CD24 and neutrophil CD279, and reduced monocyte HLA-DR expression, but no combination had clinically relevant predictive validity. From a large panel of leukocyte biomarkers, immunosuppression biomarkers were associated with subsequent sepsis in ED patients with suspected acute infection. The online version of this article ( https://doi.org/10.1007/s00134-018-5389-0) contains supplementary material, which is available to authorized users. This independent research by Dr. Manu Shankar-Hari is supported by the National Institute for Health Research Clinician Scientist Award (NIHR-CS-2016-16-011). The views expressed in this publication are those of the author(s) and not necessarily those of the NHS, the National Institute for Health Research or the Department of Health. Prof Christopher Weir was supported in this work by NHS Lothian via the Edinburgh Clinical Trials Unit. Dr. Andrew Conway Morris is supported by a Clinical Research Career Development Fellowship from the Wellcome Trust (WT 2055214/Z/16/Z). Drs. Shankar-Hari, Weir and Walsh had full access to all the data in the study and take responsibility for integrity of data and the accuracy of the data analyses. Concept and design: Walsh, Simpson, Conway Morris, Datta, Weir, Warner. Statistical analysis: Assi, Stephen, Weir, Datta, Wilson, Shankar-Hari. Drafting of manuscript: Shankar-Hari, Weir, Walsh. Acquisition, analysis and interpretation of data: All authors. Critical revision of the manuscript for important intellectual content: All authors. Obtained funding: Walsh, Conway Morris, Brown, Simpson, Warner, Keenan. Administrative, technical, or material support: Walsh, Weir, Warner, Judge. Keenan. Supervision: Walsh, Weir. All authors confirm to the accuracy or integrity of the work. The study was funded by Innovate UK (Sepsis 2: 101193). Dr Shankar-Hari is supported by the National Institute for Health Research Clinician Scientist Award (CS-2016-16-011). Dr Conway Morris is supported by a Clinical Research Career Development Fellowship from the Welcome Trust (WT 2055214/Z/16/Z). Noel Warner, Kevin Judge, Jim Keenen and Alice Wang were all employees of BD biosciences whilst this work was being undertaken, and all four authors hold stock in BD Biosciences. Prof Simpson collaborated with BDB on a Wellcome Trust/Department of Health-funded Healthcare Innovation Challenge Fund (HICF) grant in suspected ventilator-associated pneumonia. He is Director of the NIHR Newcastle In Vitro Diagnostic Evidence Co-operative (formerly the NIHR Newcastle Diagnostic Evidence Co-operative)—these entities exist to evaluate in vitro diagnostics and have worked with (and continue to work with) BDB and other companies in this capacity. All other authors declare that they do have any personal conflict of interest directly related to this manuscript.